Limewood, a beautiful cake with delicate lime coloured blossom with a black satin ribbon. | Jess Hill Cakes Limewood, a beautiful cake with delicate lime coloured blossom with a black satin ribbon. 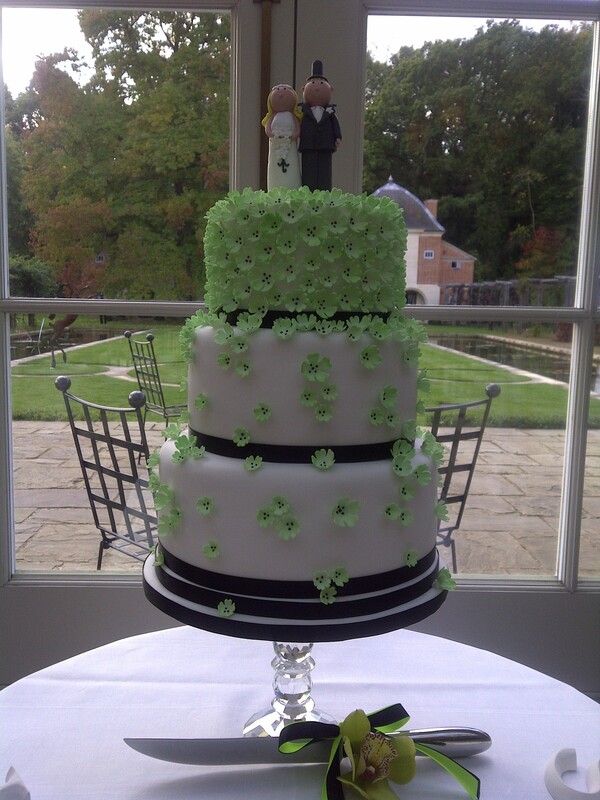 Limewood, a beautiful cake with delicate lime coloured blossom with a black satin ribbon.